A good resume objective is the difference between landing the interview and having your application tossed in the trash. You’ve probably heard that employers spend an average of six seconds scanning your resume. But do you know where they spend the majority of that time? 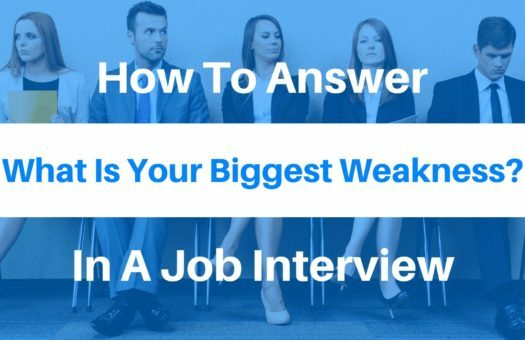 It’s the easiest way for them to qualify (or disqualify) candidates, which is why it’s critical that you structure your objective in a way that’s easy to digest and hooks your potential employer from the first bullet. Should you use a resume objective, summary, or profile? Should this section be a written paragraph or short bullets? What information should you include (and what should you leave out)? How do I take that generic template and apply it to my specific situation and industry? At least that’s how I felt when I was looking for help during my job search. This article aims to change that. It’s going to be your one stop shop for crafting a resume objective that achieves a single goal: getting you the interview and the job offer. 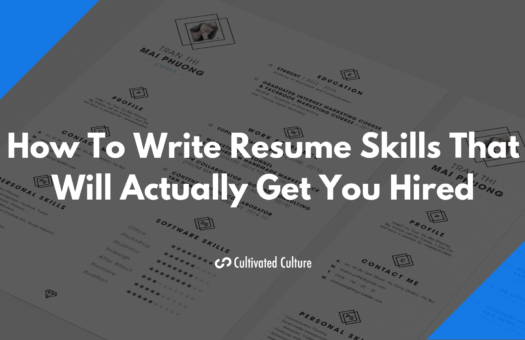 Once you’re done with this article, go ahead and check out this guide on writing resumes that will actually get you hired (the first time). What Is A Resume Objective (& Why Should You Care)? A highly effective objective includes 3-5 bullets of the most relevant experience and compelling results when compared to the job description. Other career websites and “gurus” may advocate for different formats. Since founding Cultivated Culture, I’ve had thousands of resumes come across my desk which has given me the opportunity to test each style, collect data, and monitor success. The bullet-style that I’ll be walking you through in this article outperformed every other format. 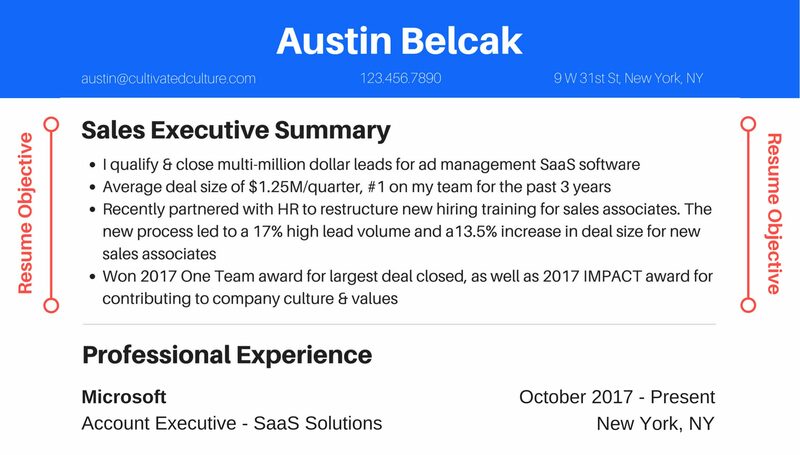 At [Company], I am responsible for managing a team of six sales people that have a track record of consistently over-attaining against quota and drove ~40% of net new sales last year for the company. Most recently, I restructured our sales pitch process to incorporate a “Challenger Sale” mindset from the initial point of contact through to the close. It helped us increase our sell through rate by 15% and increased our average deal size by 29% versus the previous process. Finally, diversity and inclusion is a huge passion of mine. I created a group called embRACE which aims to help make diversity and inclusions a core pillar of our company’s culture. See how the bullet style hooks you in from the first bullet and is much easier to digest? That’s what we’re going for. In a world where the average open role gets 300+ applications, grabbing attention early and making the information dead easy to comprehend is what will set you apart from the competition. If you were a hiring manager thumbing through your fifth stack of resumes, which one of these would catch your eye? In order to ensure that the information in our objective is relevant and compelling, we need to understand what the company is truly looking for. There’s a specific reason that this role is open. At a high level, the company is looking for someone to come in and excel at specific actions and activities. Digging deeper, we might find that the company needs this person to help them solve a problem, overcome an obstacle, or simply perform activities to help drive revenue. When reading the JD, put yourself in the shoes of the hiring manager. What information would you immediately look for to determine if the person was qualified? In what order? Responsible for ensuring the efficiency of Facebook’s People Data Team, identifying areas for improvement, and building both long term and ad-hoc solutions. The ideal candidate will have a strong technical, analytical, and operational background. SQL and Tableau proficiency is required. 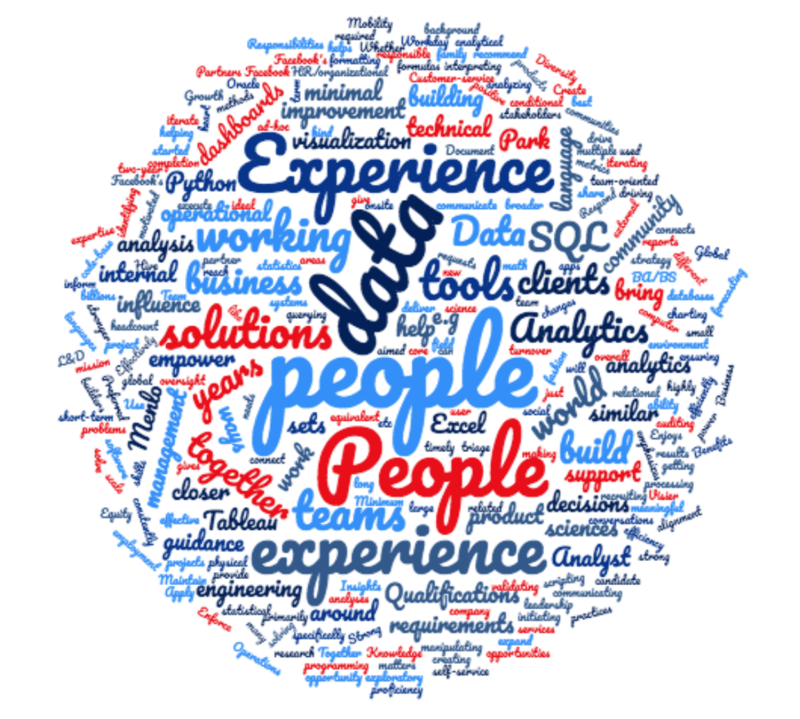 Based on that, we know our bullets should mention having 3+ years of experience with SQL, Tableau, and Python as well as tangible results that were driven by our analysis using those tools. This strategy will give you a starting point to determine exactly what you need to include in order to pass the “eye” test for qualification. However, that’s just the beginning. The JD can only tell us so much about the role and everyone else out there has access to it. If you really want to stand head and shoulders above the competition, we have to go a bit deeper. The best way to truly understand why the company is hiring for this role is to speak with people on the actual team – the person who might manage you, or a potential peer who would sit across from you if you got hired. In order to get that information, you need to learn how to get in touch and build relationships with virtual strangers. I won’t dive into the details in this post, but here is a massive guide on building connections complete with all the strategies, tools, and templates you need turn strangers into loyal advocates. Getting in touch with highly influential contacts at the company hiring for the role you want will help you further refine your bullets so that they speak directly to the exact void the company is looking to fill. After scanning the job description and working through a few informational interviews, you want to think about which pieces of experience match with what the company is looking for. 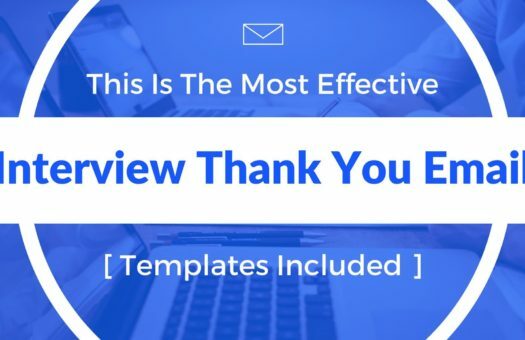 This format immediately qualifies you in the first bullet, uses the next two to showcase specific case studies (proving your value), and wraps up with validation about your ability to fit in and collaborate. Our next step is to write these in a compelling fashion. Now I need you to channel your inner marketer. Copywriting is an incredibly deep topic so instead of diving in completely, I’m going to give you two quick formulas you can use to write highly effective bullets every time. The first part of your bullet highlights the problem, the middle speaks to the action you took, and the end includes the measurable/quantitative results you achieved. It’s important to note that, in some cases, there isn’t a problem to highlight, in which case you’ll just speak to the actions taken and the results produced. 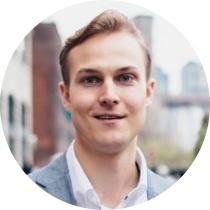 Saved $100k/month account via funnel audit allowed us to identify and fix two key issues. This resulted in a 17% increase in total sales for a 10% lower cost-per-sale. The client re-signed with us for 20% more two months later. Identified gaps in patient discharge process that inflated readmission rates. Led a team-wide training to illustrate the issue and detail the new process I created. Readmission rates dropped 7% the following month (saving an avg. of $1,257 per patient). If you combine the Problem, Action, Results formula with Coschedule’s recommended word balance, chances are pretty high that you have an awesome bullet for your resume objective. In addition to convincing a hiring manager, the words you choose for your resume objective are also critical to helping you beat the applicant tracking software used by most companies. He’s not joking when he says that only a handful of resumes actually make it into the hands of a real human. A Workopolis survey showed that Applicant Tracking Systems delete 98% of resumes programmatically. 1. Go to the online job description for the role that you want. 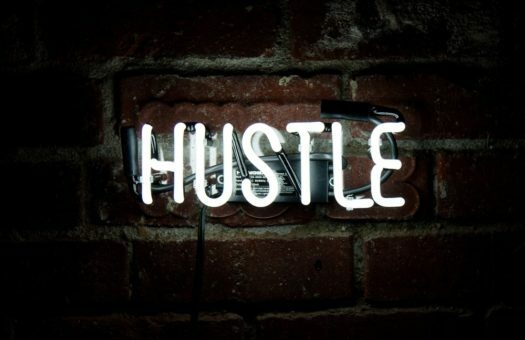 We want to incorporate as many of these words into our resume objective bullets as we possibly can because these are exactly what the Applicant Tracking Software is looking for. Mistake #1: Writing a wall of text — according to the data I’ve collected, paragraph-style resume objectives simply don’t perform very well. Hiring managers are sorting through hundreds of resumes, the last thing they want to do is read a 500 word essay on your life story. What To Do Instead: The perfect length for your resume objective is 3-5 bullets that are no more than 50 words each. 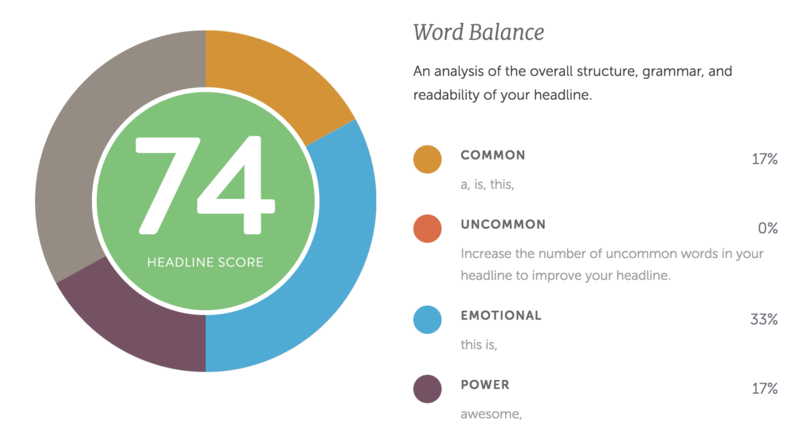 The easiest way to achieve this is by doing a brain dump (just write – don’t worry about length, word choice, etc.) to get your thoughts on paper. Then go back and rework each to achieve optimal length, word balance, and messaging. Mistake #2: Avoid starting bullets with “Responsible For” and don’t write in first person (“I did,” “I managed,” “I partnered,” etc.). It may seem ticky tacky, but both of these come across as unprofessional and take away from the clarity of the value you bring to the table. Mistake #3: Focusing on yourself and your goals instead of the company. I hate to break it to you, but employers don’t really care about what you want. They care about themselves and what they need to solve problems and drive revenue. If your resume objective is centered on you and what you want, it’s probably going to get tossed. What To Do Instead: Leverage the information from the job description and the informational interviews you conducted to understand exactly why the company is hiring for this role. Then position your bullets to align directly with that need. Mistake #4: Not using a Resume Objective on your resume. 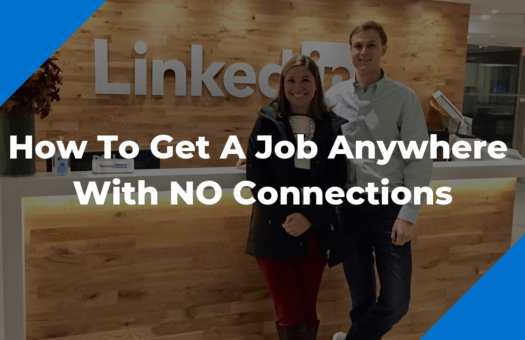 What To Do Instead: It sounds obvious but you’d be surprised by how many people’s resumes go straight from contact info to professional experience. Regardless of the resume format you’re using, the professional experience section tends to contain a lot of info. You don’t want the reader to have to search for the info they are looking for, you want to put it right under their nose. The resume objective is a huge opportunity to pre-qualify yourself and stand out from the competition. Don’t take it for granted. Partnered with sales, marketing, and QA to rebuild email back end and integrate with CRM at [Previous Company]. Three major phases were all completed at least 2 weeks ahead of schedule. As the Director of Lead Generation, you will define strategy and execute integrated lead generation programs. You will report to the founder and work closely with cross-functional teams across Sales, Marketing, Design and Engineering to grow our customers globally. At [Current Company], structured A/B lead form test in Hubspot led to 17% lift in daily subscribers, ConvertKit evergreen campaign warmed up leads over 14 day period and increased sell-through-rate by 23% (~156 additional sales per month). Pitched “Find Your Place” campaign for apartment rental company – design led to 46% boost in sign ups, 57,000 shares on social media, and earned media placements in Business Insider, Forbes, etc. The second bullet proves out value. Just because graphic designers don’t have a quota doesn’t mean they can’t measure the impact of their work. All it takes is walking over the sales or marketing and getting a debrief from them after the campaign. It’s also easy to track things like social shares and mentions on BuzzSumo. The final bullet shows that this person is invested in their craft outside of the office, and they view graphic design as a science. They’re staying up to date with new trends in design and actually testing them in the real world to see what gets results. Talk about a go getter! Whew! That was a LOT of info — hopefully it lived up to the hype of being a one stop shop for your resume objective. I wanted to make sure I covered every detail so you can stop wasting time reading through conflicting advice and start taking action that actually gets results. 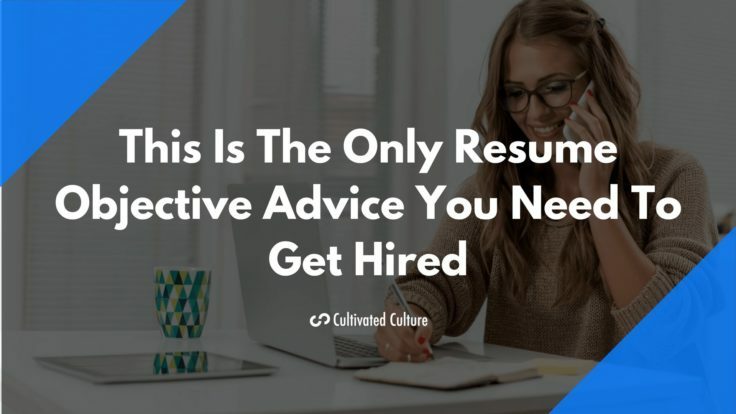 The objective is just one piece of your resume though, there is a lot more that goes into crafting a resume that consistently edges out the competition. When you’re ready, I recommend checking out my guide on writing resumes that actually get you hired. That’s fantastic advice! I know now where I was making the same mistake constantly! All under one roof, thank you Austin!